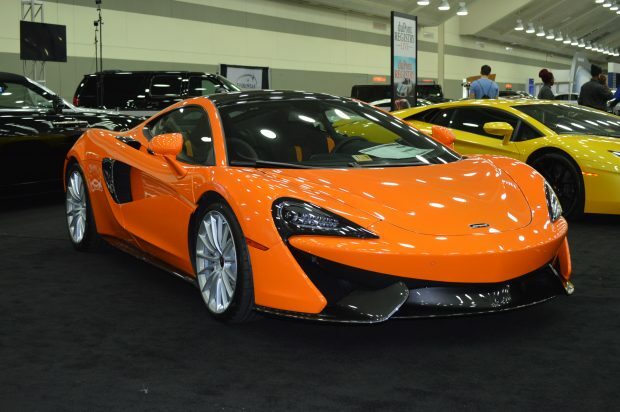 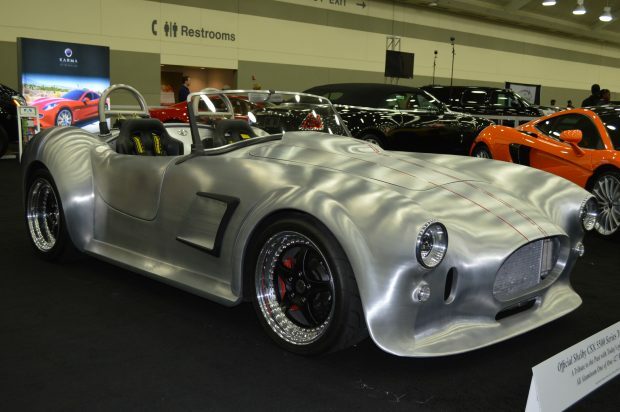 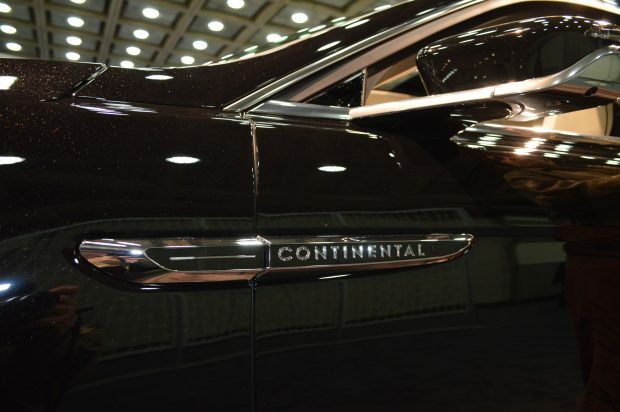 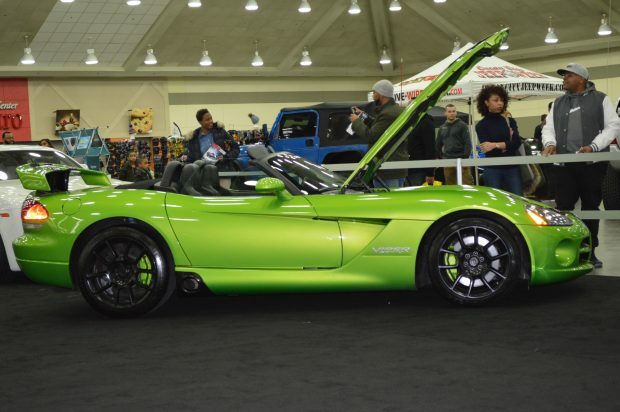 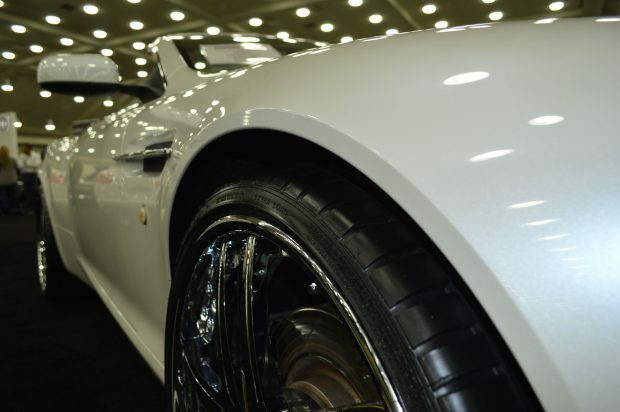 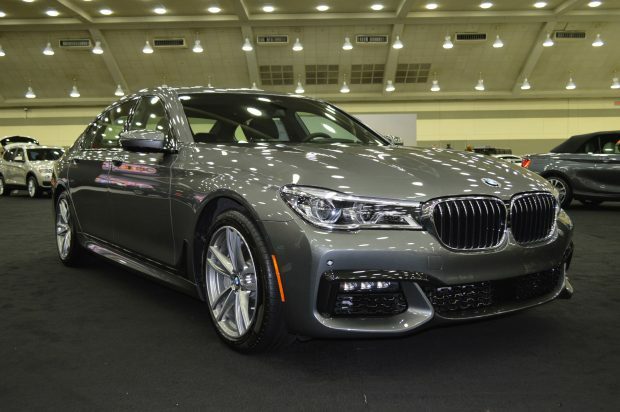 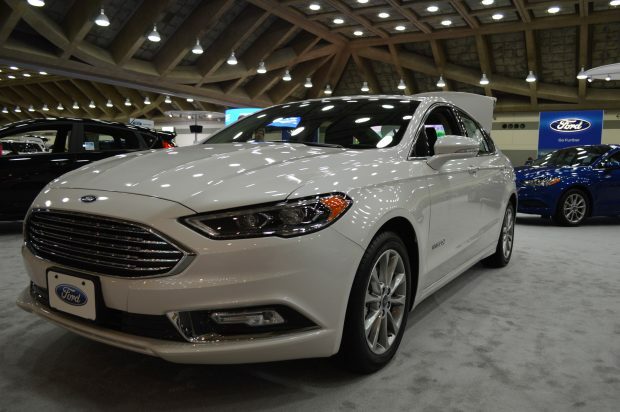 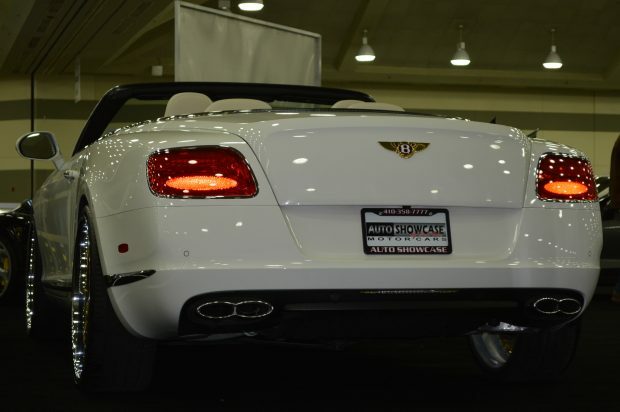 This weekend, the Baltimore Convention Center played host to the 2017 Motor Trend International Auto Show. 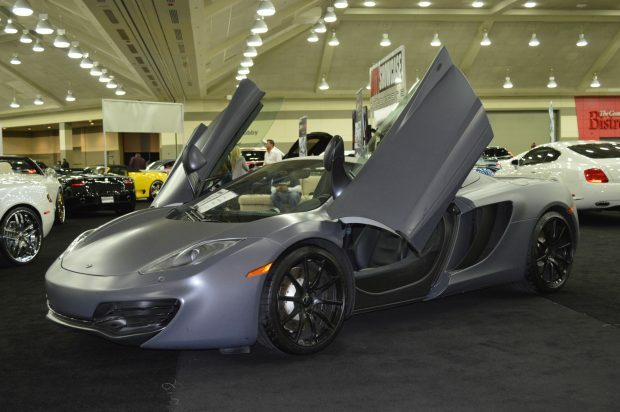 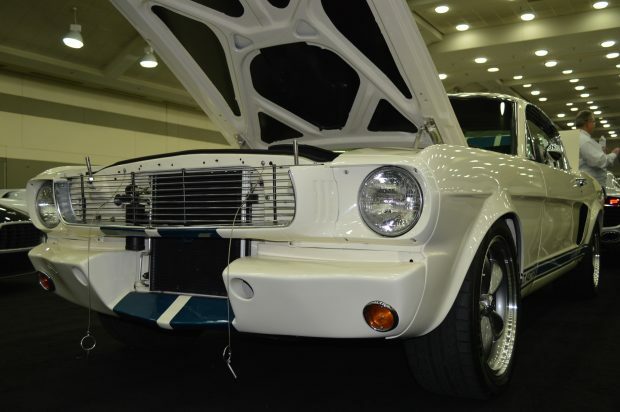 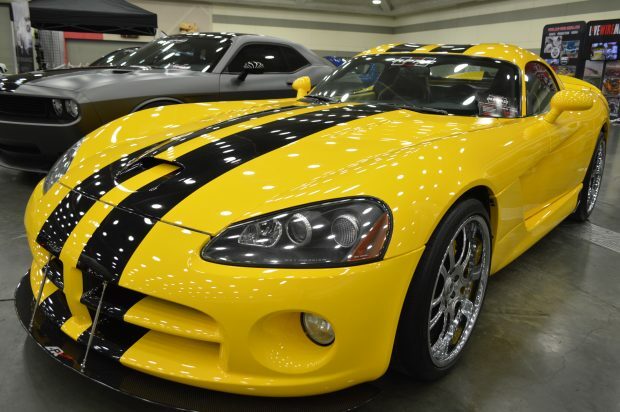 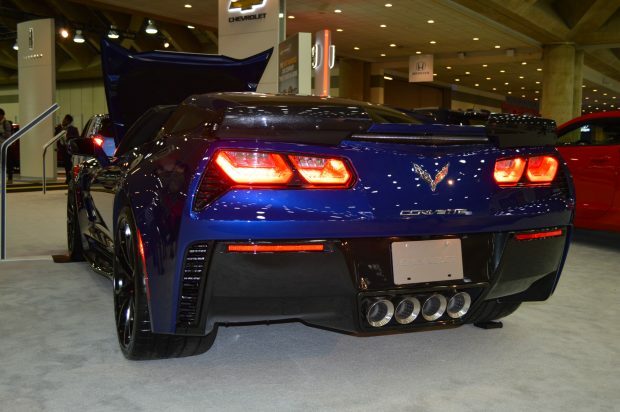 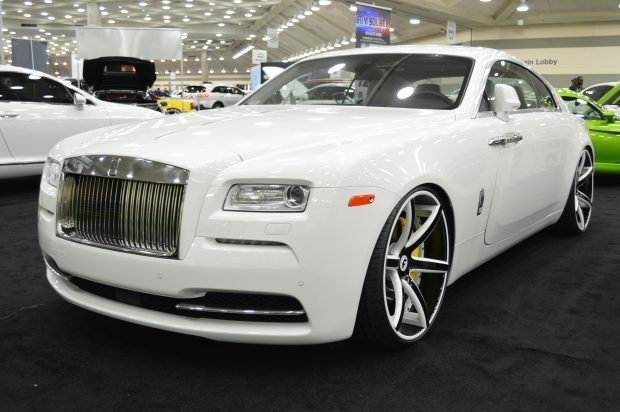 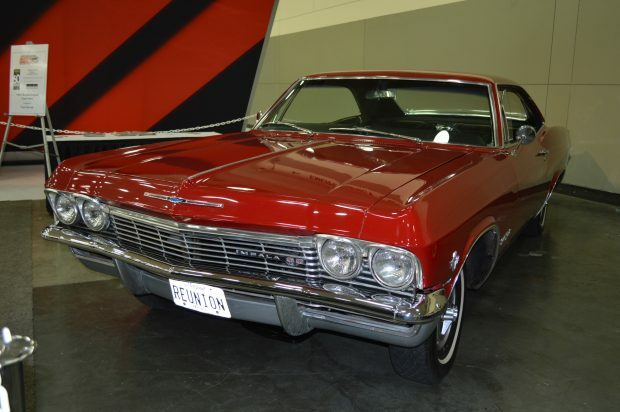 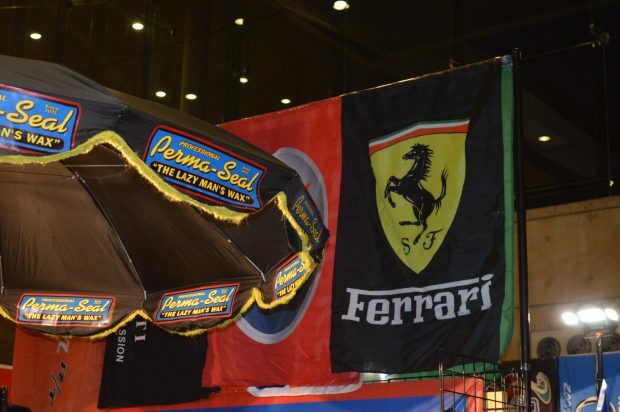 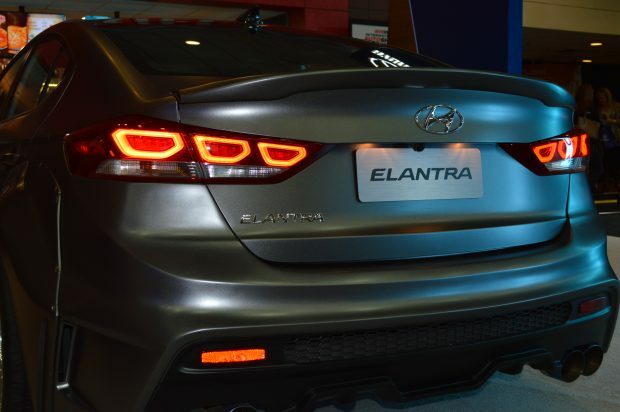 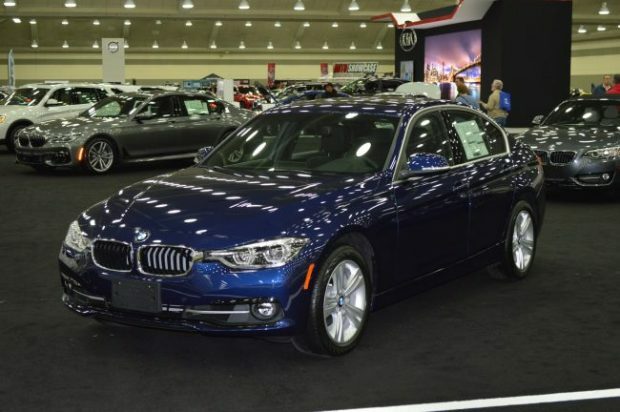 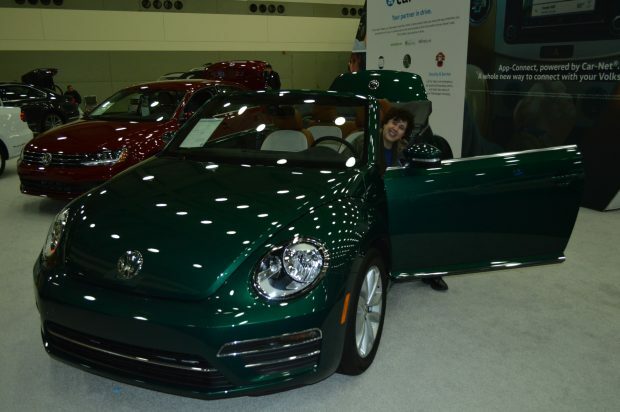 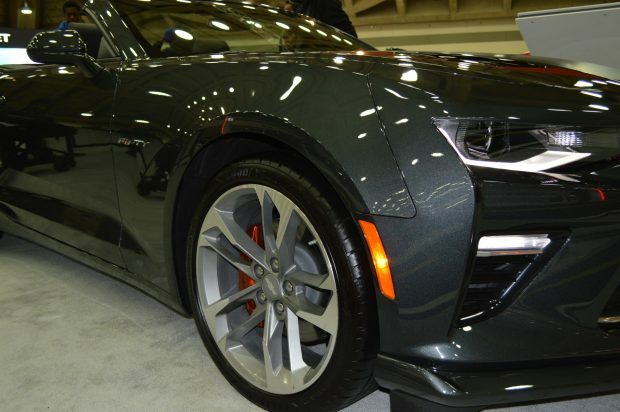 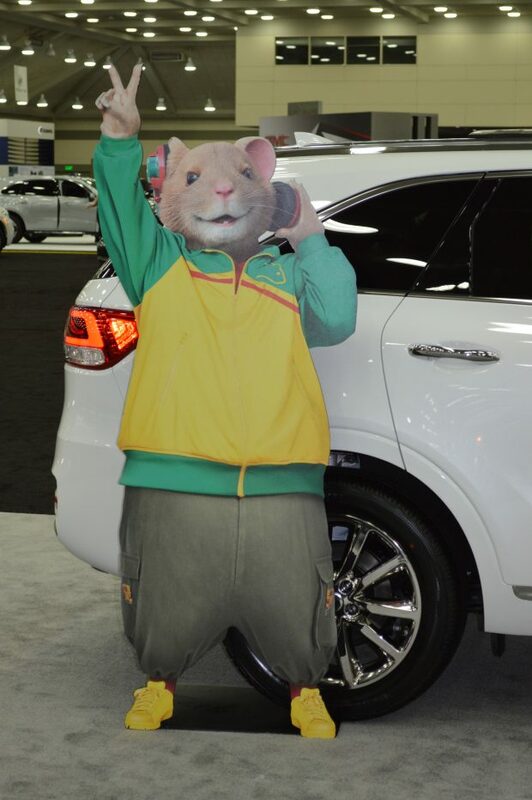 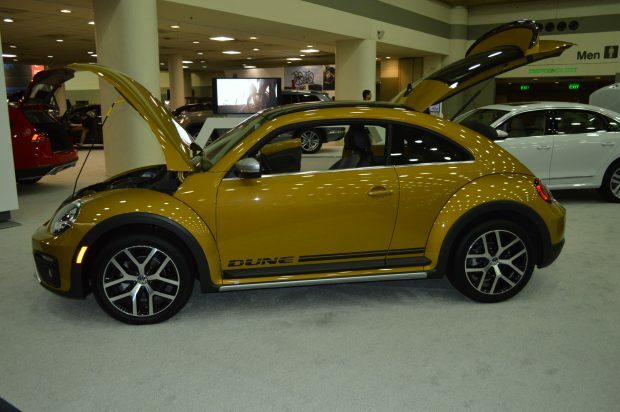 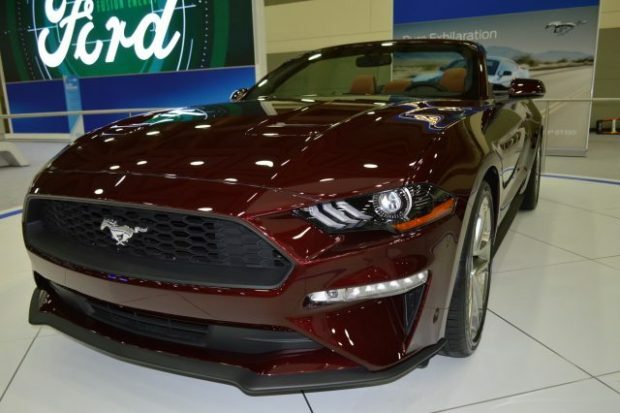 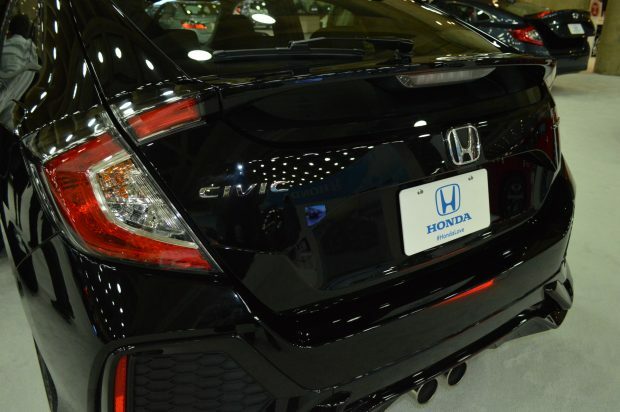 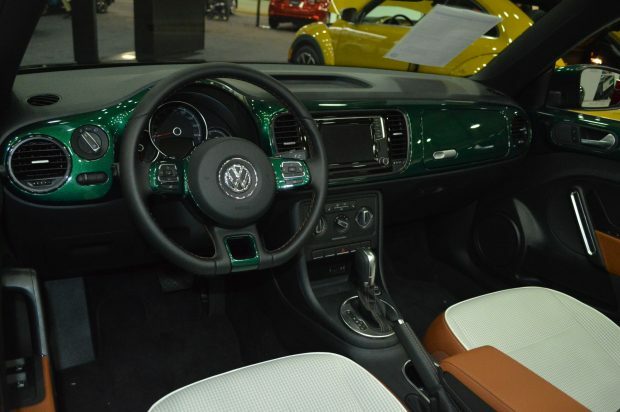 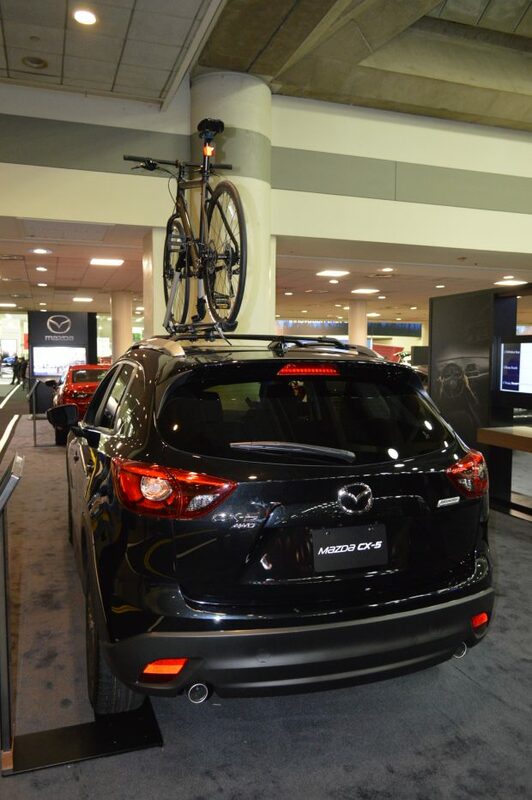 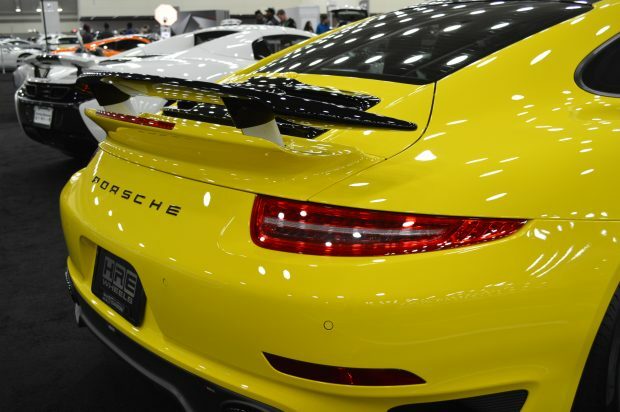 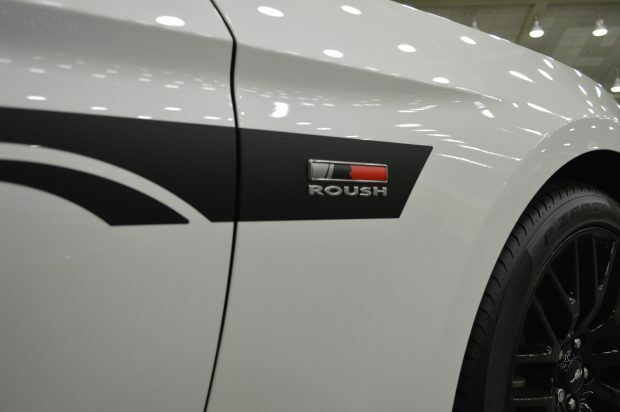 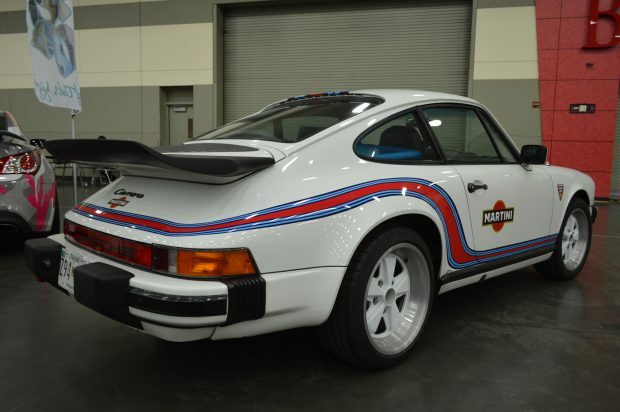 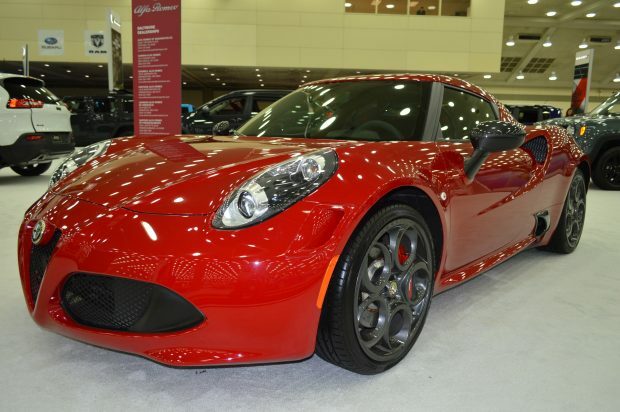 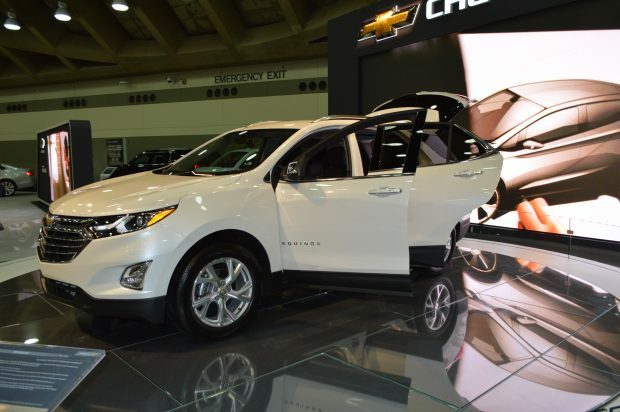 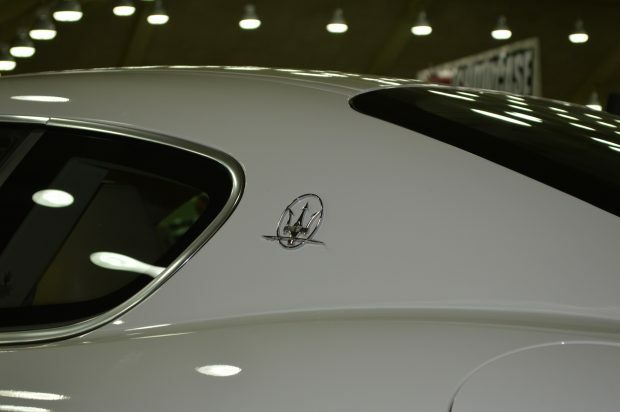 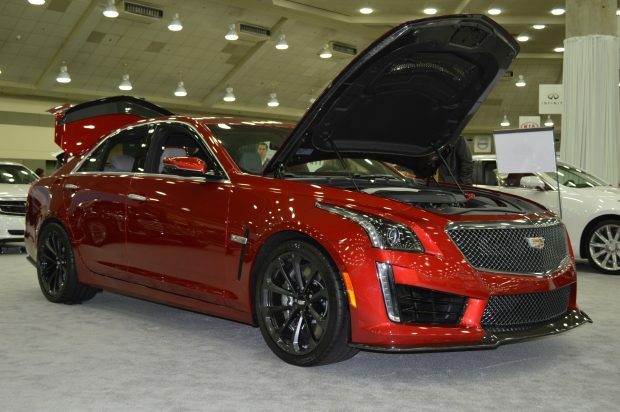 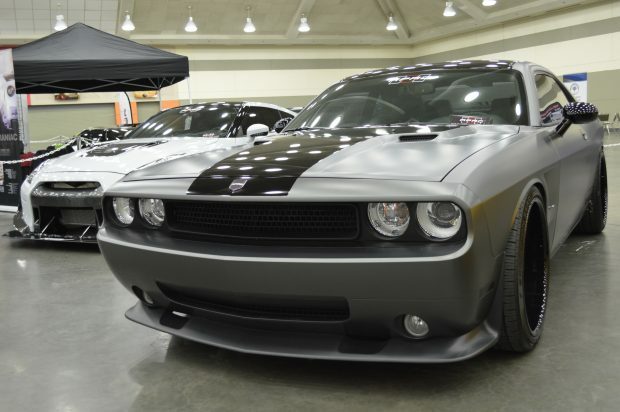 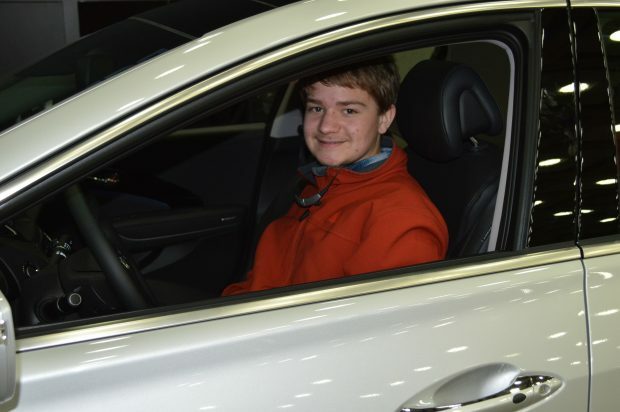 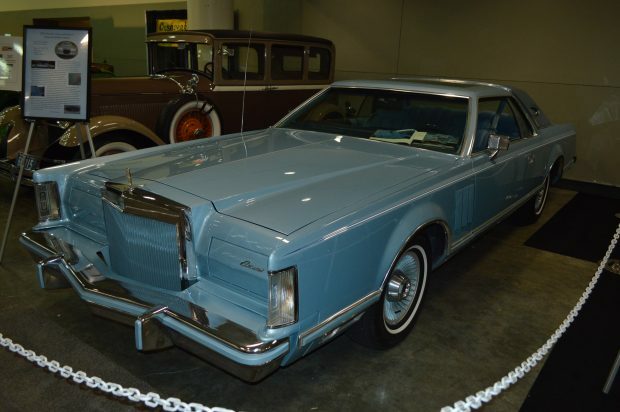 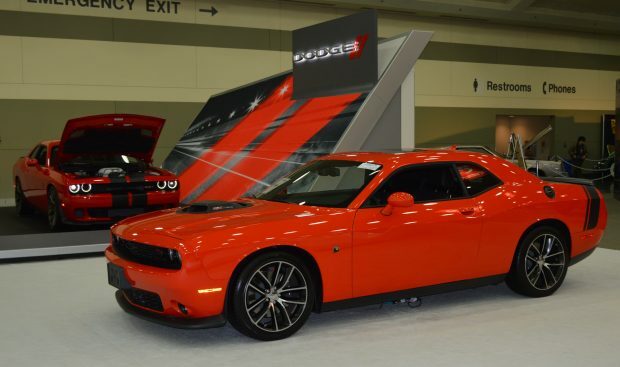 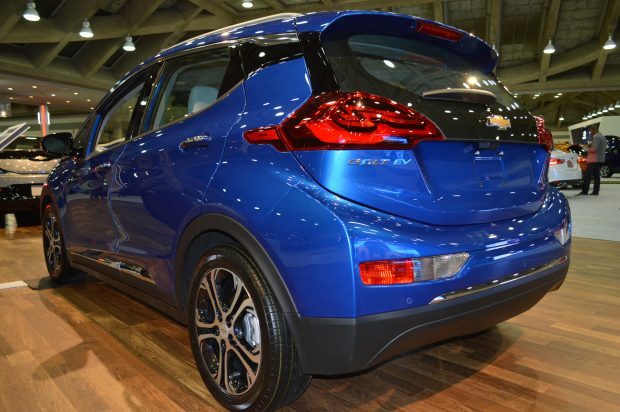 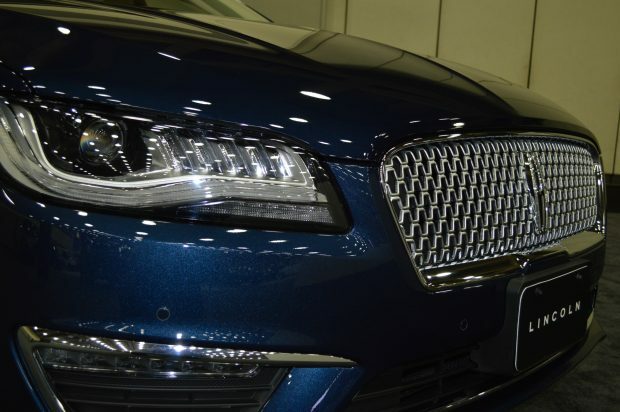 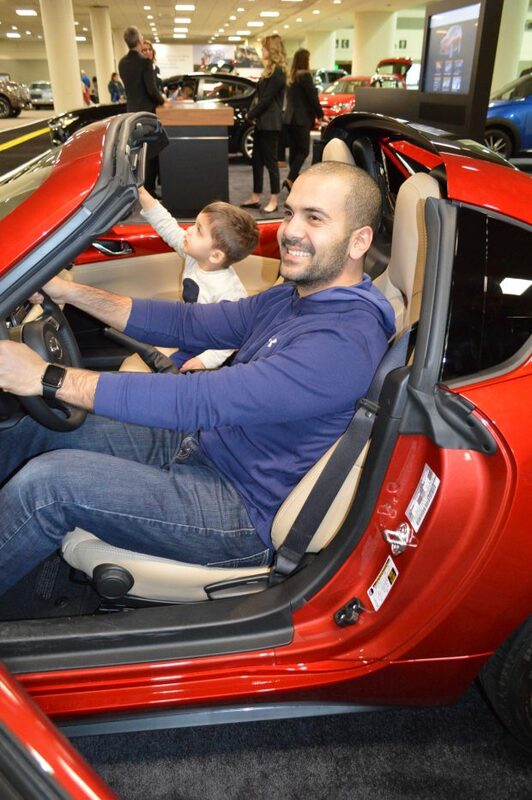 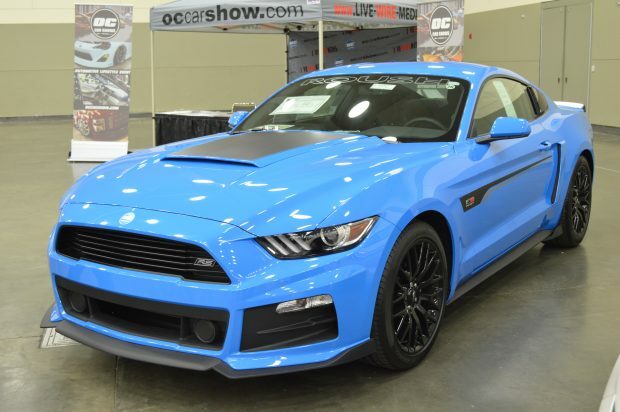 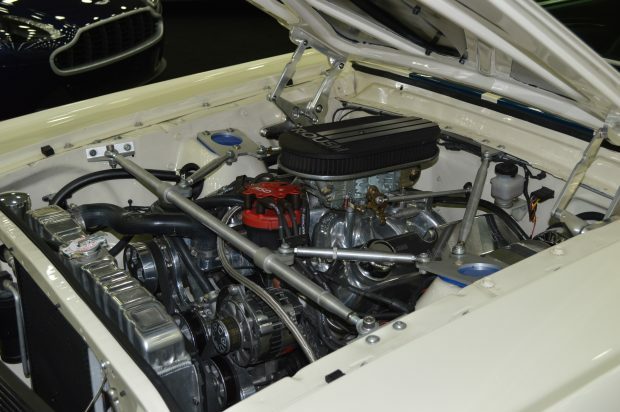 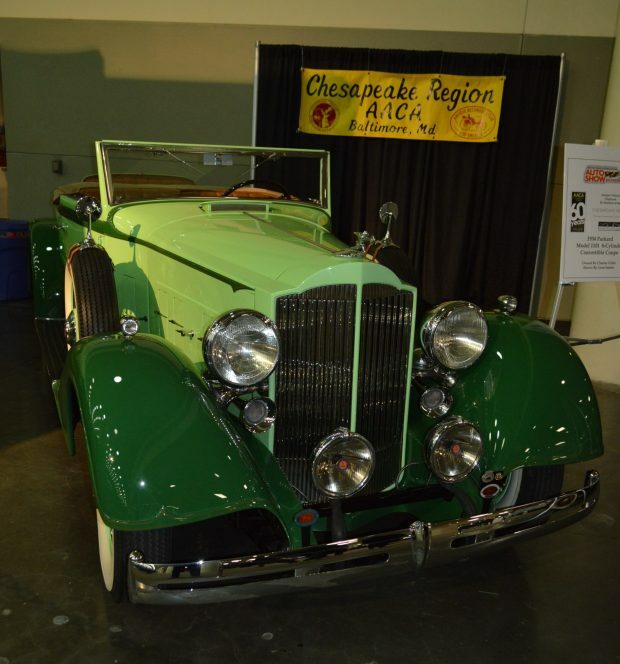 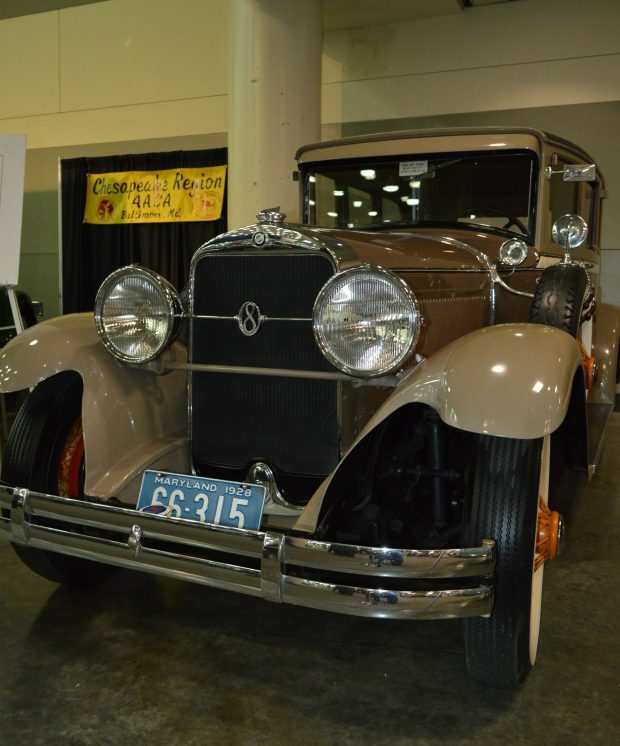 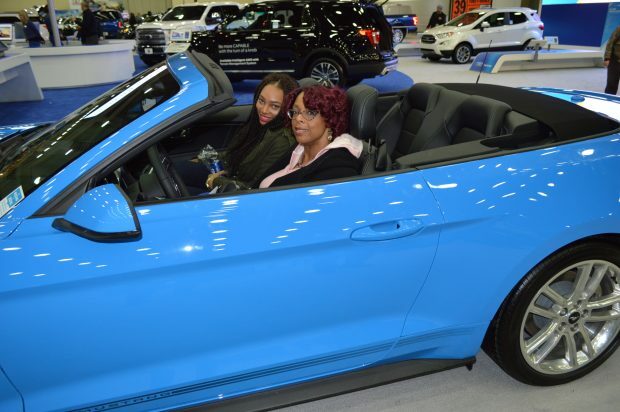 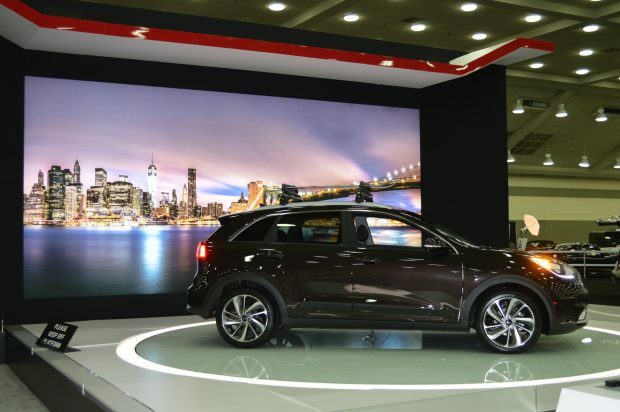 The auto show – which featured some 500 new, custom and classic automobiles – gave gear-heads a chance to look the cars over and speak directly with manufacturer reps, and allowed potential buyers ample opportunity to comparison shop in a safe, stress-free environment. 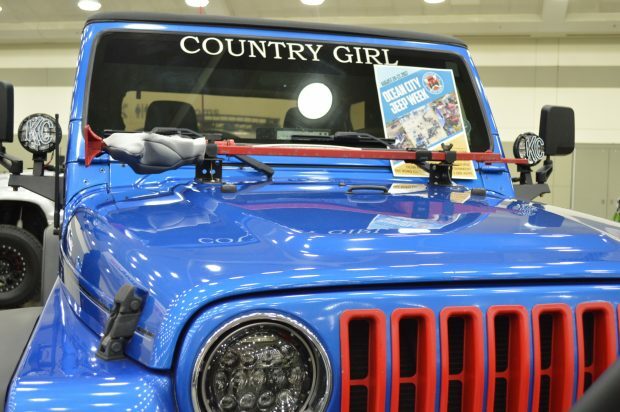 Please enjoy the following photo roundup of the show by staff reporter Anthony C. Hayes. 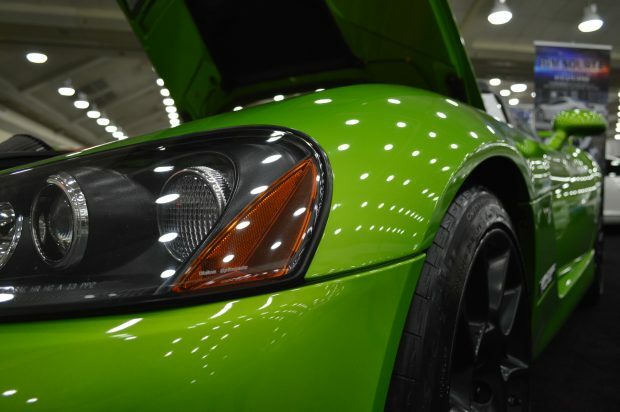 And look for our quote-filled story: An Annual treat for tire kickers.